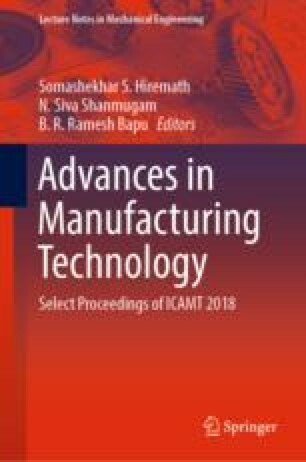 The studies of new material development require specific properties for easy fabrication of high-quality products in research as well as in industrial applications. In this paper, the effect of basalt powder addition on mechanical properties of glass fiber reinforcement of polymer composites was experimentally investigated. The samples were prepared as per ASTM standards using by hand layup process. The mechanical properties and comparative studies of on these hybrid composites were predicted by means of tensile test, flexural test, Charpy impact strength method and hardness test. In the present work, results showed that the inclusion of basalt powder improves strength of the hybrid polymer composites reinforced with glass fiber.